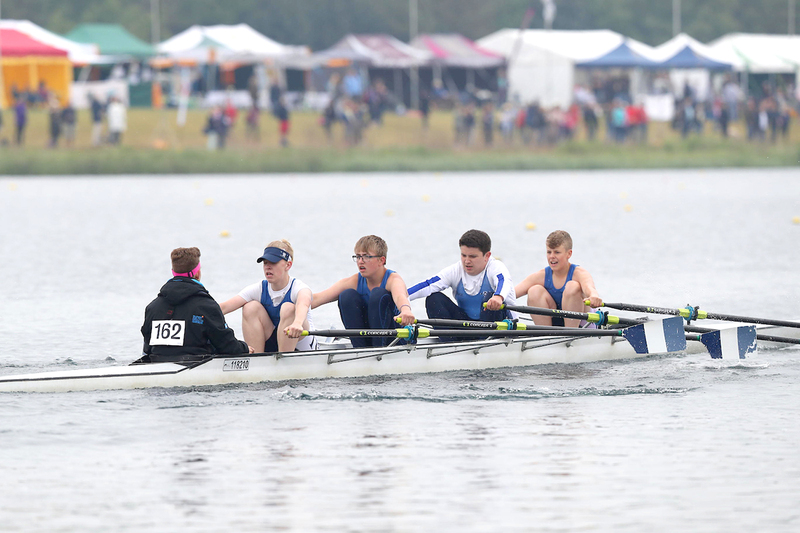 On Friday 24th May, 10 students from The Gorse Boat Club – 9 from TRGA and one from EHC – travelled down to Dorney Lake, home of the 2012 Olympic Regatta, for the National Schools’ Regatta. 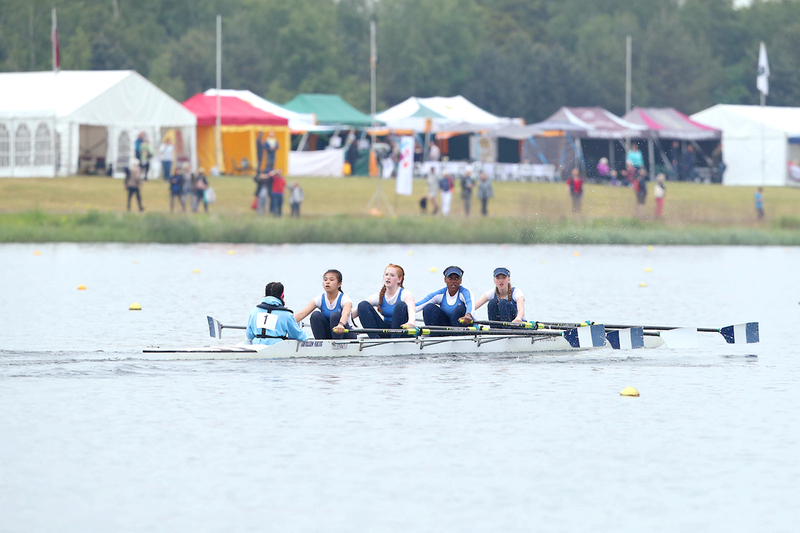 This regatta is the absolute highlight of the school rowing calendar and hosts everything from the youngest Junior 14 crews, to the fastest school boy and girl Junior 18 8s in the country. With hundreds of the country’s top rowing schools with the most well established programmes arriving with trailers the size of blocks of flats, laden with boats and equipment, and coach loads of students pouring in, it was a fantastic opportunity for our students not only to see this event, but to take part in it. As ever, our students were an absolute credit both to the boat club, and the academy. From the moment they arrived, they were completely undaunted by the incredible scale of the event and totally focussed on their own task at hand – to race their own race. Both boys and girls crews raced exceptionally well in this high pressure atmosphere, finishing just seconds off qualifying for the finals. 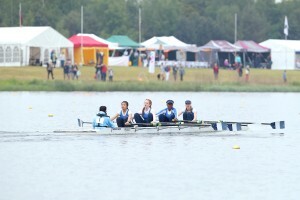 Whilst it was a shame that they did not qualify for the multi-lane racing at the end of the day, they were extremely proud of their finishing position – higher than half way out of almost 60 crews. As a coach, it was a very special moment to deliver this news to both crews and to be greeted by their measured and adult reaction, which was that they had put down their fastest time ever. Both crews commented that they had learnt a huge amount from the trip and most importantly, had loved the experience. This was the last big race of the season and a fantastic way to end the year. As a club, The Gorse Boat Club was only established in October 2017 and to get to this event and to be as competitive as we were in such a short space of time is a tribute to the dedication and resilience of the students and staff who continue to support the programme.